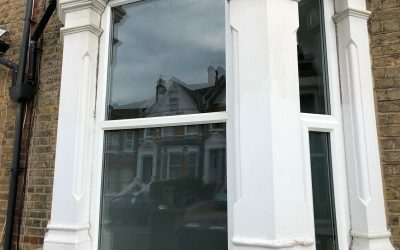 Window Cleaning London - Oasis Cleaning - 5 Star Reviews. Great Prices! 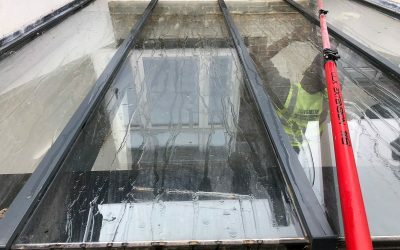 Window Cleaning London How We Work? 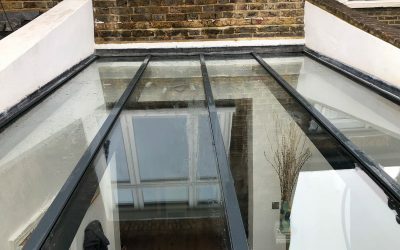 5 Star Window Cleaning Company in London providing regular and eco-friendly window cleaning services- not to mention guaranteed quality every time! 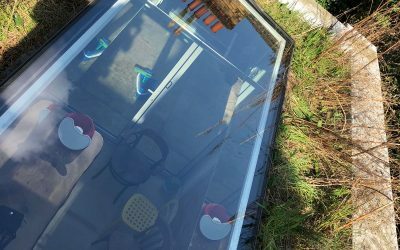 What’s more we use a variety of cleaning methods, including the traditional applicator and squeegee, to the revolutionary “Reach and wash” method which uses a water fed pole and pure ionised water! 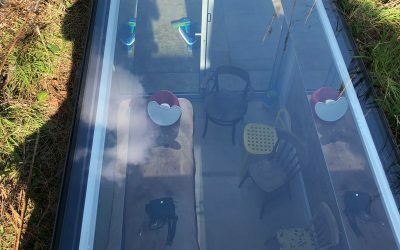 Window Cleaning London: Reach & Wash- What is it? An extendable pure water fed pole attached to a brush to scrub, rinse and wash! Consequently it will not disappoint because the ionised pure water will dissolves all dirt, dust and grime on your window, leaving a spotless and streak-free finish! 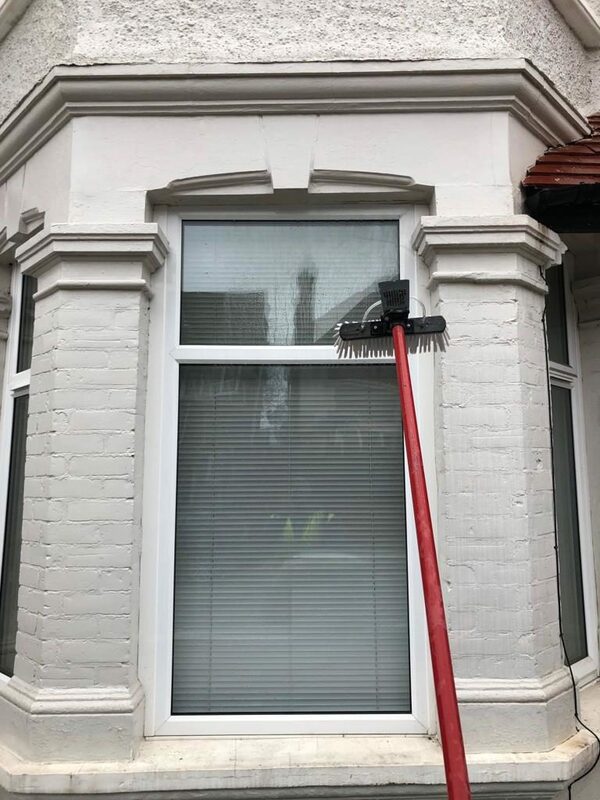 How high are your windows?- As long as your in London our extendable pole can reach those significantly high level windows, business signs and solar panels all while remaining firmly on the ground safe and secure. 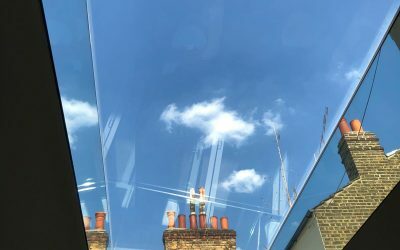 Most importantly being a window cleaner means we pride ourselves on our contribution to the earths natural water cycle in London. 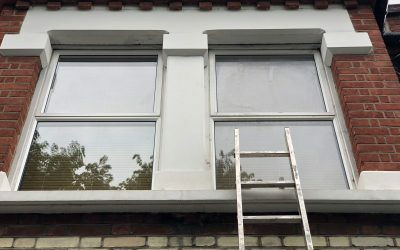 As a result we use majority harvested rain which goes through a special filter to remove any impurities and then is finally used to cleanse your windows, frames and sills. 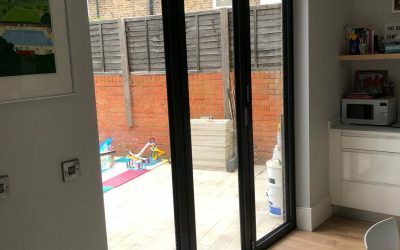 For optimum results we allow the windows to dry naturally in order to reveal glistening clean windows, while the water drainage returns to the environment with no added chemicals or contaminates! Indeed an efficient, environmentally safe cleaning OASIS! Regular cleaning for all windows and types including builders cleans, commercial, domestic, external and internal! 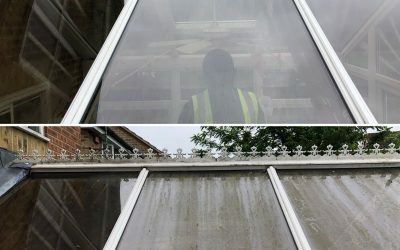 We also clean your frames, remove cobwebs and flush the dirt out of the crevices of the windows. 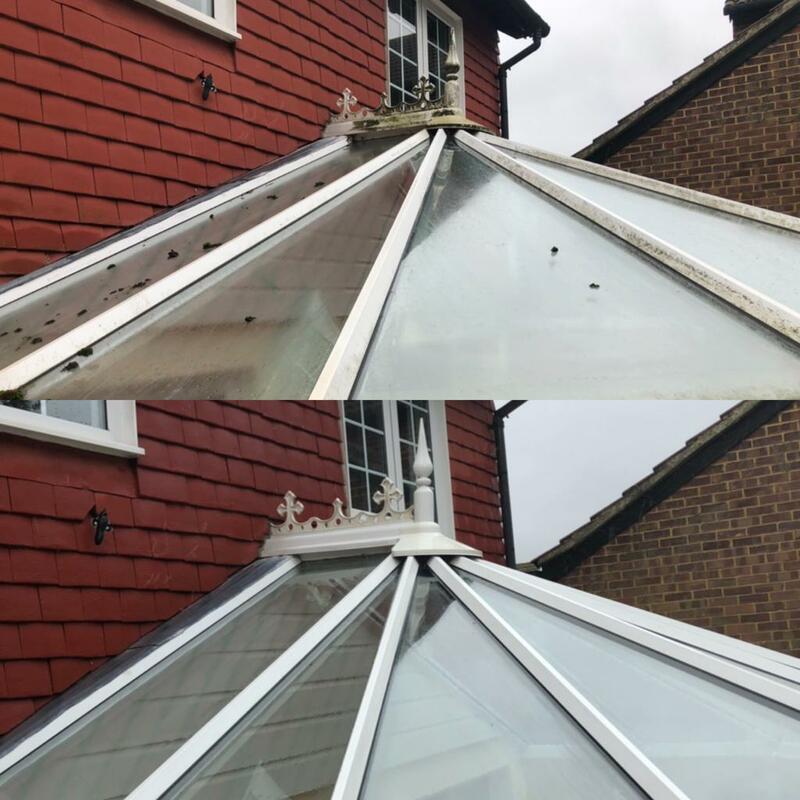 Some cleaners often neglect the frames which thus allows the build up of dirt to discolour them, leaving a cleaned glass still looking like a dirty window! 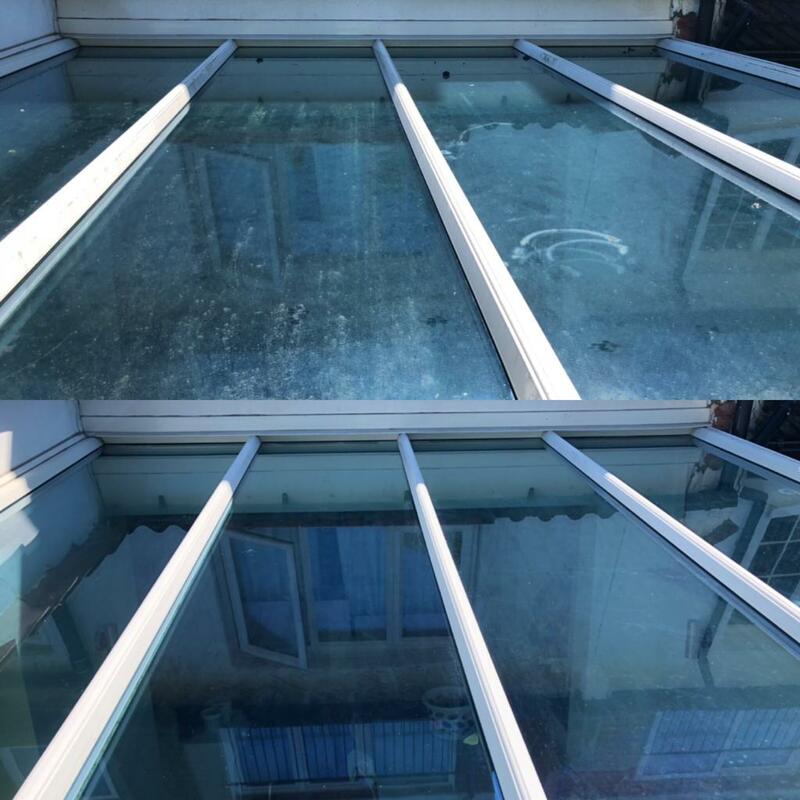 CALL NOW for an OASIS window clean!! 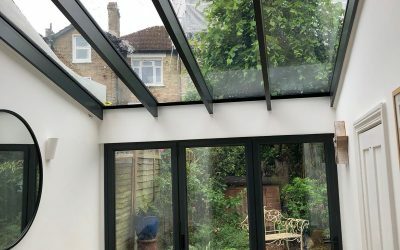 The build-up of embedded dirt and algae will leave your conservatory and glass looking dull and tired! 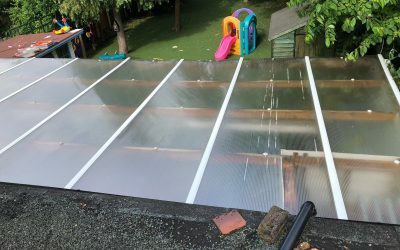 Long-term this will cause discolouration to UPVC, corrosion to metalwork, leaky seals and expensive repair costs! 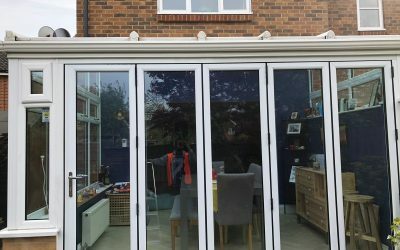 However regular cleaning will maintain the condition of your conservatory whilst keeping it looking clean and attractive all year round! 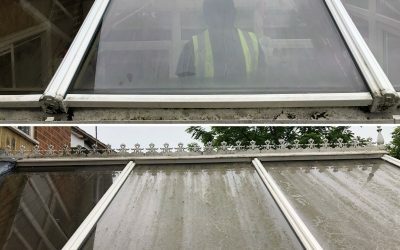 CONTACT NOW for your complete OASIS conservatory restoration! 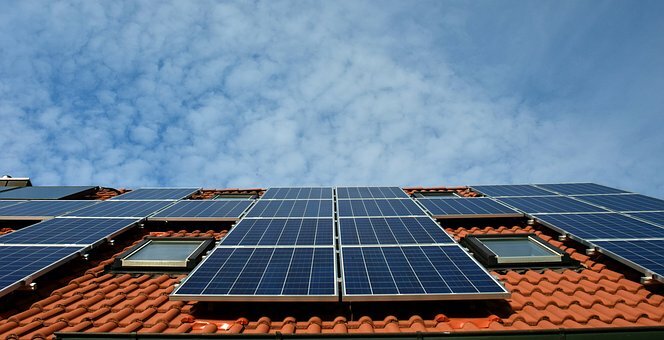 Due to an increase in solar panel installations, comes a greater need for them to be maintained because a build up of dirt and external elements can affect their solar efficiency. 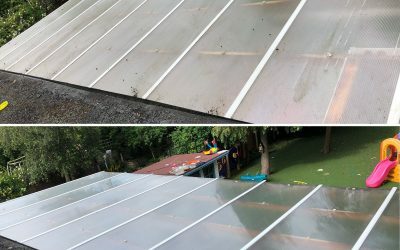 Consequently with our "Reach and wash" method we can easily and effectively reach and clean the majority of solar panels, using an eco-friendly approach to allow your solar panels to operate at optimum efficiency! Fill out our CONTACT FORM for an OASIS Solar clean! 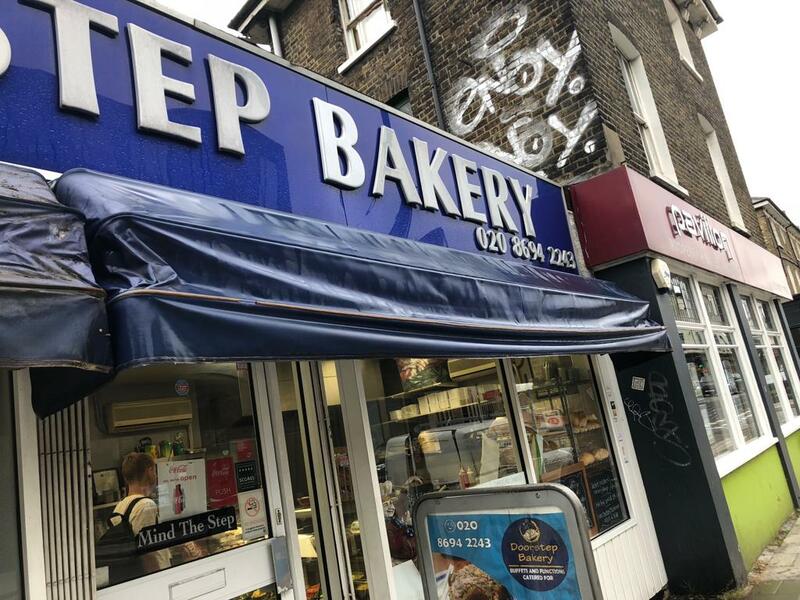 What gives a better first impression then a clean business sign and shop front? 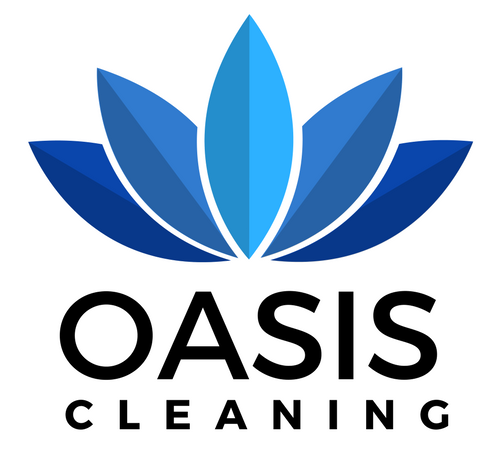 Well Oasis cleaning specialises in making that first impression refreshing! We don't mess around with awkward ladders or toxic chemicals. Note worthily our high tech equipment and ECO working means a quick, efficient and environmentally safe job- all with minimal interference to your business! 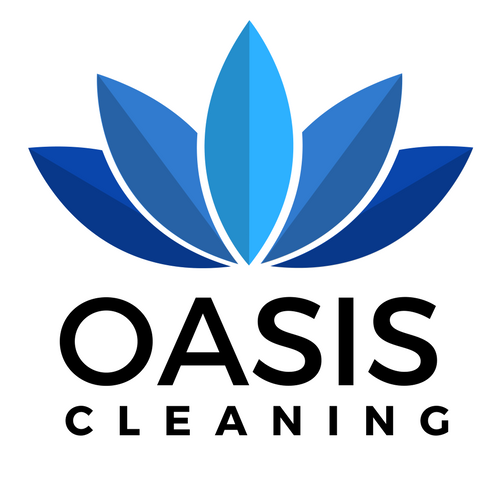 EMAIL or CALL us for a truly refreshing OASIS clean!! 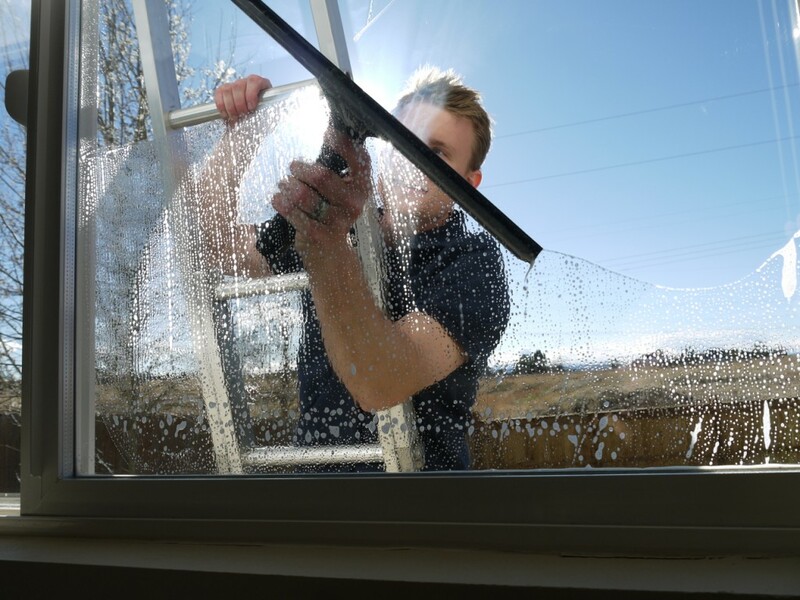 CLICK FOR "COMMERCIAL WINDOW CLEANING"